This week, CDog looks back at the Roger Clemens trial that never was, and JDaddy reminds us of the Top 5 forgotten sports scandals. First off, I want to thank the Blytheville Courier News for running one of my posts in their paper last Sunday. That was a treat to see. Also, I've started writing some articles about life with diabetes. More to come, but here are the links for the first couple. In the last several years people have become numb to the allegations of performance enhancing drugs﻿ in professional sports. Alex Rodriguez fessed up (probably with half-truths) and we all nodded our heads, said "We knew it!" and then cheered as he hit his 600th homerun. But that doesn't mean that we have accepted the fact the PEDs are prevalent in baseball, even if they aren't as prevalent as they were pre-Jose Canseco. We still want to see someone held accountable for juicing. That's what made the sudden turn of events last week all the more maddening. Just days after Casey Anthony got away with murder, Roger Clemens's perjury trial ended in a mistrial due to the prosecution's violation of the judge's order. A violation that the judge said a first-year law student would not have made. The violation was that the prosecution showed the jury evidence that the judge had ruled inadmissible. The irony is that the evidence was fourth-party information stating that Roger's close friend Andy Pettite had told his wife that Clemens used PEDs. Clemens had previously said that Pettite must have "mis-remembered" the conversation, but I'll bet Clemens is now happy for that "mis-remembering" because it got him off the hook for now. Although some people have said double jeopardy may apply if Clemens were to be tried again, many legal experts doubt that assertion. But lets assume that Clemens gets off scott free. What will we have learned from all this? Clemens and Barry Bonds were the two poster children for PEDs in their era. Bonds received a slap on the wrist for his involvement. I think what we will learn is that as much hand-wringing that goes on, using PEDs really did not matter all that much. Oh sure, it matters to some guys, such as Rafael Palmeiro and Mark McGwire who will never get into the Hall of Fame. But I do not think that Clemens and Bonds, the greatest pitcher and hitter of their generation will have that trouble. So not only will they not be seriously penalized in a court of law, they also will not be penalized by their sport. Maybe Palmeiro and McGwire should have had to stand trial. They, too, most likely would have been acquitted. Clemens and Bonds can always say that no one ever proved that they used PEDs. I always felt that the best route to go when it comes to PEDs is to just tell the truth. Pettite did (even if he wasn't totally truthful, which I don't think he was). Jason Giambi basically did. A-Rod did. They lived to tell about it. McGwire told the truth, but it was too late. But Bonds and Clemens have shown that if you hold out long enough, and you have enough money to pay your lawyer fees, and you're willing to take a temporary PR hit that you will not face any serious consequences for your actions. That's what's sad. In an world where most of us are just trying to make a decent living we get reminded once again that some people can live above the law. I'm very thankful that we live under the rule of innocent until proven guilty. But that means that sometimes bad guys walk. I don't think that should keep us from enjoying sports, but we can hope that someday someone will be seriously held accountable for the use of PEDs. Maybe then we won't be as numb as we are today. "And it was said.... Go forth and multiply"
It nearly seems tame by today's standards, but the revelations about Garvey in the late 80's brought down one of baseballs poster children. He played 18 years, was a 10 time All-Star, and even after his 10 year marriage to his college sweetheart Cindy ended in 1981 it seemed as if his shiny white knight reputation would never be tarnished.﻿ But the illusion of perfection came crashing in very quickly. In quick succession Garvey began romancing his secretary Judy Ross, CNN correspondent Rebecka Mendenhall, Cheryl Ann Moulton, and Candice Thomas. Both Mendenhall and Moulton revealed they were pregnant and that Garvey had promised marriage to each. To top it all off, in 1989, Garvey married a fifth women, Candy Thomas. 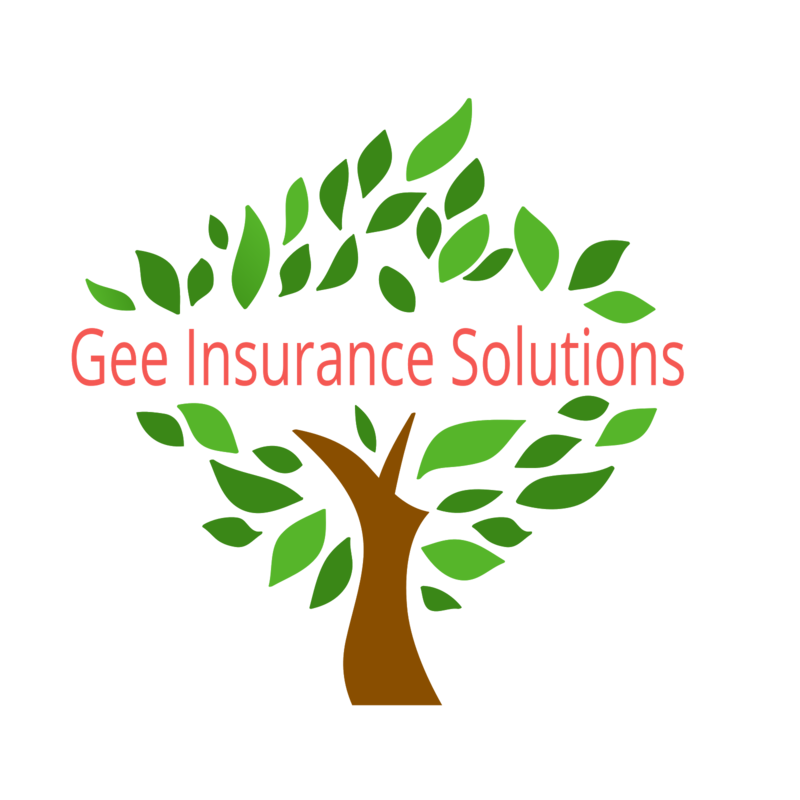 He finished his career in San Diego, so I guess the women could say, "He My Baby's Padre"
"That will be a 2 Stroke Penalty"
In 2005, LPGA golfer Gallagher-Smith was sued by her former caddie Gary Robinson. Only two months after being on her bag (so to speak), Robinson claimed he was used as an "uknowing sperm donor". It was his claim that his boss only seduced him to get pregnant as she and her husband had been unable to do so. He had asked for $250,000 but when refused, sued the golfer, who under Florida law, because she was married, was under no obligation to obtain a DNA test. The former caddy eventually dropped the suit and the Smiths are raising the child as their own. Interestingly enough, even after the news came out, Robinson continued to caddy for Gallagher-Smith through the end of the season. I guess like all good caddies do, Robinson was giving her the correct yardage. 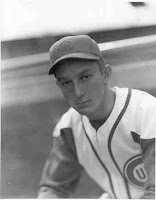 In 1941, 1st Baseman Eddie Waitkus made his debut for the Chicago Cubs. After a year, he fought in WWII, earning four Bronze Stars. An educated man who spoke several languages, Waitkus quickly became a media darling. Before the 1949 season, Eddie was traded to the Philadelphia Phillies and he continued with his promising career. On a return trip to Chicago, a hotel desk man passed Waitkus a note with the name of a high school friend asking him to come up to her room. But the note was a fake and in the room waited Ruth Ann Steinhagen, an obsessed fan who shot Eddie as he entered. Eddie survived the attack and played until 1955. The Waitkus attack was woven into the movie "The Natural". "The Eck" as he was known remains as one of the best pitchers to have played professional baseball. His first appearance as a starting pitcher came in 1975 and he left the game 23 years later as the most dominant "closer' of his time. Elected to the Hall of Fame in 2004, Eckersley is also know for coining the phrase "Walk Off Home Run" after Kirk Gibson's historic homer in the 1988 World Series. Coming up through the minors with Eck ,was friend and promising outfielder Rick Manning. In 1977 Manning was injured and moved in with Eckersley and his wife, Denise. While the Indians made road trips, Manning and the young Mrs. Eckersley did a little home run trot of their own. When the affair was revealed, the Indians felt like one of the players needed to be moved and because Manning had no value due to his injury, Eckersley was traded to Boston. 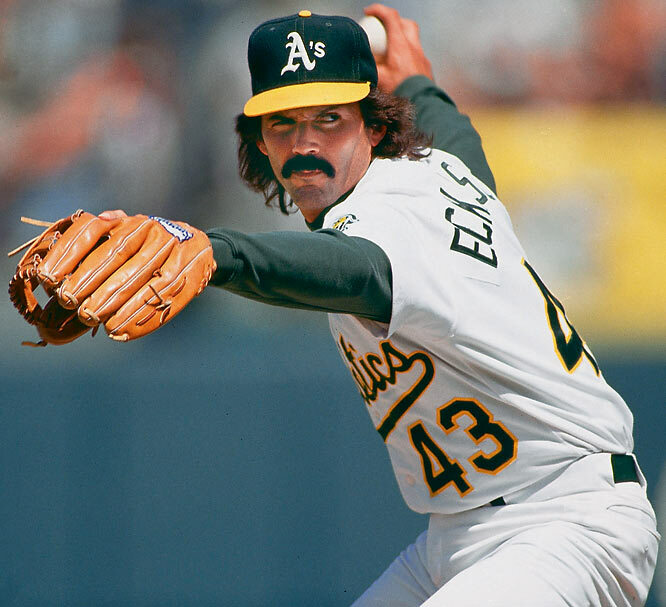 In 1987, as a member of the Athletics, Eckersley was moved to the bullpen and the rest is history. And if you wonder if he has gotten over the scandal, check out his Hall of Fame speech and his wife Jennifer................. The Eck did OK.
"Su Casa es Mi Casa"
Kekich and Peterson had been inseparable friends since 1969. So much so that they and their families did practically everything together. On a double date in October of 1972 the two couples joked about "wife swapping". Soon it was no joke and during New York Yankees Spring training of 1973, the players announced that not only were they wife swapping, they would be "life swapping". They moved into each other's house, changed kids, dogs, lawn mowers and except for tooth brushes, just about everything else in their lives. One Yankee Exec. said "Looks like we might need to cancel family day". Their careers went downhill from this point on, and both finished as nothing more than journeymen. The new Petersons are still married today, but within weeks, Kekich and his former friends wife were no longer a couple.